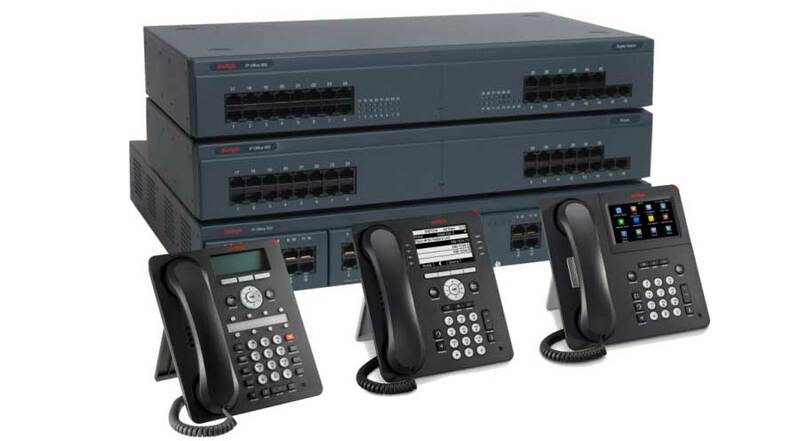 You can expect to get the perfect as well as best in class industry solutions from Avaya's preferred devconnect partner. We make it possible for you to deliver the best quality work that proves to be much useful to segments of different levels. It proves to be much easier to use where you can run on an appliance that supports 2,500 users and that too with virtualized software. With its cost effective price, you do not have to spend a lot of money for it. It has been designed in the best way suited for small as well as medium enterprises. Communication becomes more effective for employees with the use of Avaya IP Office. It makes it possible to make use of simplified management by combining advanced and big business functionality. With a wide range of AVAYA solutions, you can try to choose from audio and video conferencing, IP Telephony, contact center, unified communications and the list is endless. We also make it possible to provide with 100% customer satisfaction as well. You would be able to enjoy the best voice clarity, video as well as mobility and that too on any device virtually. What is the need for IP Office? Flexibility in the field of configurations: You can try to look forward to selecting a deployment model as per your infrastructure requirements. It is possible to choose from a simple appliance to virtualized software where you can also get different options as well. Get perfect integrated solution: It is possible for you to get the complete as well as the best integrated solution along with video, security, networking and others. Find the best and advanced features video conferencing solution: It proves to be much cost effective as well as reliable one for your needs. Enjoy lower as well as best collaboration TCO: It does not lead to a lot of power consumption that in turn proves to be affordable which can be collaborated with IP Office.